Chris Tost is a partner with ROLF and concentrates his practice on various issues affecting health care providers, including regulatory compliance, fraud and abuse, licensure and certification, and appeals. Chris has been with ROLF since 1999. Chris has been named as a “Rising Star” in the area of health care law every year since 2005 by Ohio Super Lawyers – Rising Star Edition. 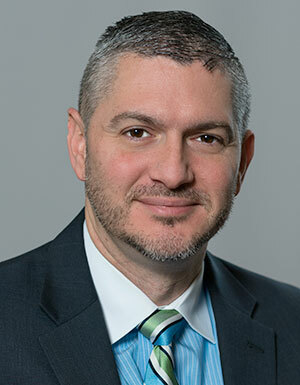 Chris co-authored, A Minority Report: Winning Arguments in Falls Cases, published in the LTV Advisor and published by the American Health Lawyers Association.